35-45MM CLUSTER OF ARAGONITE CRYSTAL. WHAT A GREAT FOCAL PIECE FOR YOUR PROJECT. 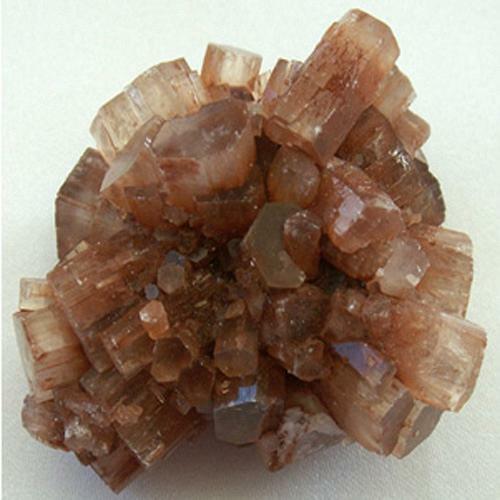 STUNNING COPPER/BRONZE COLOR ON THESE CRYSTALS.